Xiaomi foldable phone coming by June 2019, at half the price of Galaxy Fold? 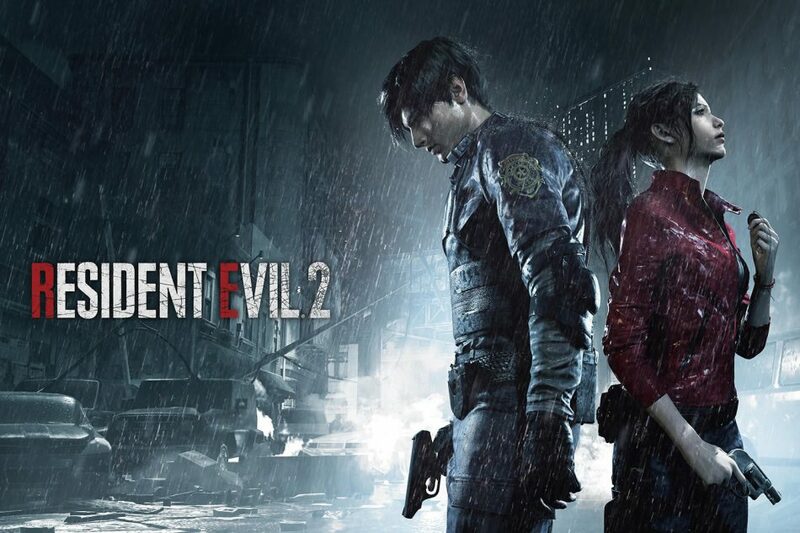 Capecom launched Resident Evil 2 remake after ages. The remake of Resident Evil 2 is one of the best examples of how to rethink and redo a classic while maintaining a healthy respect for what made the game so great in the first place. It is a better way to get the year started. Want to know how this remake different from the 1998 original? Here’s the breakdown of differences between the original and the new gameplay! 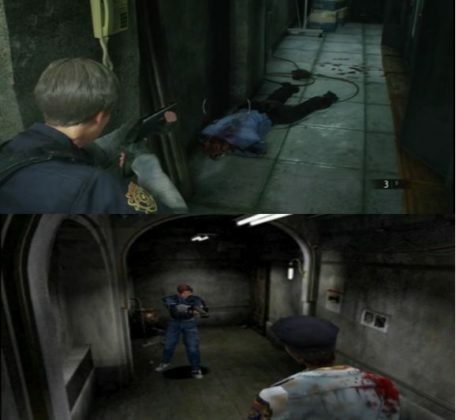 The RE2 not only rejiggers the controls for a modern palette but brings the original game with some surprises. 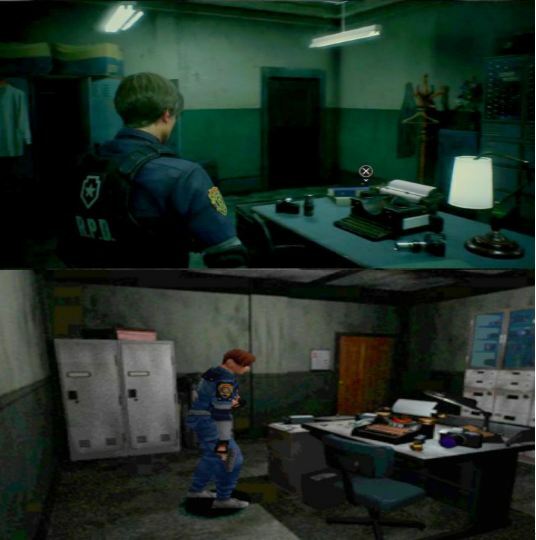 Further, there is the same Police Station and Raccoon City but now it’s dense, dangerously easy to get lost in, and full of tough puzzles. 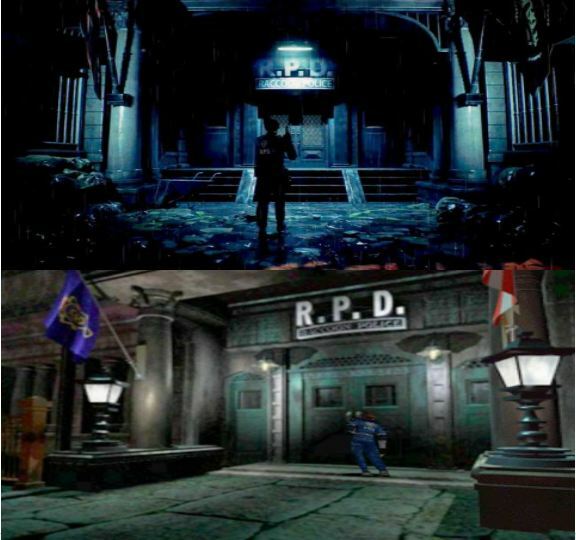 Better Resolution and Graphics: The new RE2 is built with Capcom’s RE engine which you may find in games like Devil May Cry 5 and more. The RE engine brings a lot to the table. It gives you excellent lighting effects, high quality facial and movement animation. The Resident Evil 2 remake makes good use of all of it. Further, the revamped storytelling expands short conversations into full-blown cutscenes. 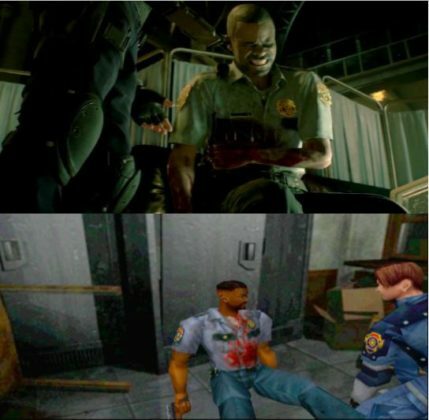 Out of the two campaigns, Leon’s story and other belongs to Claire Redfield, who battles the mutated Doctor William Birkin in her version of the demo. While the two campaigns were interconnected in original gameplay, the two campaigns remain separate in a new one. No doubt, It has a lot to offer to beginners. In fact, those who mastered the original release will get a new experience. The Ghost Survivor mode enables you to play alternate stories as characters who died in the game. The upgrade obviously affects the looks of the game overall but also has a big impact on the horror and gameplay. 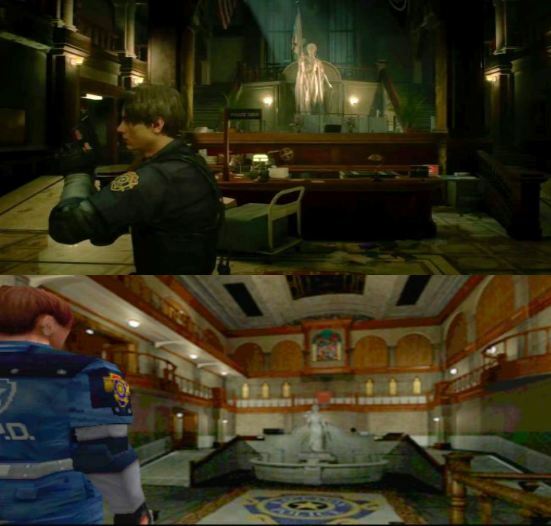 You can even change clothes and the appearance of Leon and Claire. However, It has to be acquired by buying the DLC pack for now. For the Tech News India | Latest Technology Updates follow us on Facebook, Twitter, Instagram, and YouTube. New AirPods vs old AirPods: What’s really new?